At this point, Spanglish is not recognized as a language. But can translating important texts into this ‘hybrid tongue’ bring them to a wider audience? 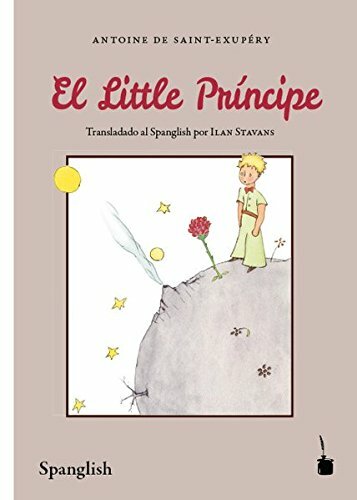 At Words Without Borders, Ilan Stavans writes about his new Spanglish translation of Antoine de Saint-Exupéry’s Le Petit Prince, called El Little Príncipe (Edition Tintenfass, 2016). 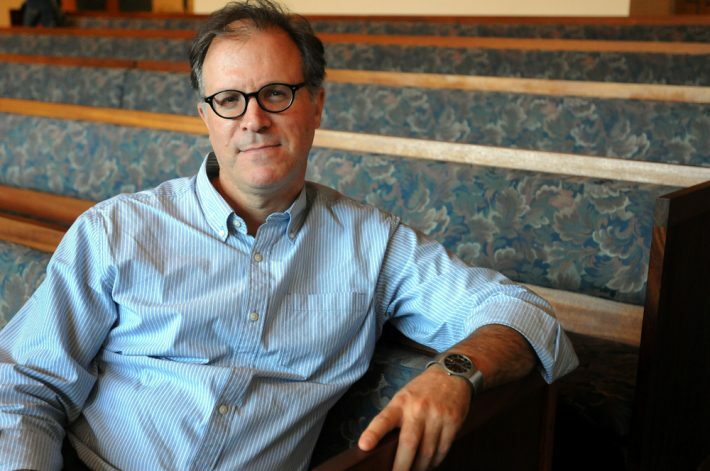 Stavans is the publisher of Restless Books and Lewis-Sebring Professor in Latin American and Latino Culture at Amherst College. “This hybrid tongue is spoken by millions across the Americas, more assiduously in the United States, which includes the second-largest concentration of Hispanics around the globe, after Mexico and before Colombia. “Cuando yo tenía seis años, encontré un beautiful dibujo en un book llamado True cuentos sobre una jungle. El book mostraba una boa constrictora tragándose un wild animal. Esta es la copia del dibujo. “El book decía: ‘La boa constrictora se traga sus presas whole, sin masticarlas. Después ellas son incapaces de movimiento. “At its ‘official’ birth in the mid-’70s, Spanglish was derided as ‘a language of dogs.’ In time it has been upgraded to the ignoramus. But with its growth have come along bestselling novels, children’s stories, poetry, political speeches, even liturgy written in it, proof—as if any were needed—that the ignoramus has a soul. 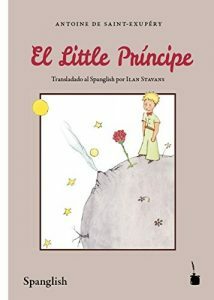 “Unlike previous partial renditions into Spanglish of classics I have done—Don Quixote and Hamlet, for instance—the source text by de Saint-Exupéry is relatively modern (it was released in 1943), thus requiring a different strategy than those needed for a book several centuries old. You’ll find Ivan Stavan’s full article here at Words Without Borders.